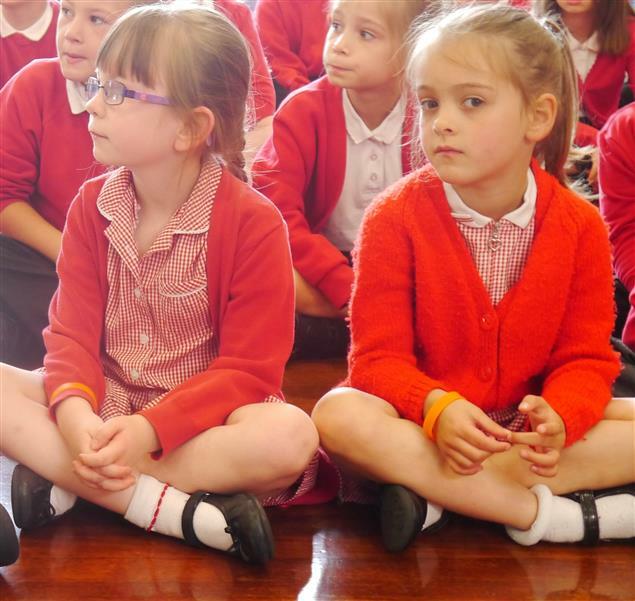 To enable children to reach high academic standards and to instil in them a love of learning. To create a happy, caring school where everyone is respected as an individual and learns to respect others. To stimulate and challenge children to enable them to become confident creative learners. To teach children to value and respect and engage with the community and the environment in which they live. To enable children to become healthy, responsible future citizens. To complement our mission statement and aims children have written our school prayer. Help us to treat others as we would like to be treated. Help us to stick together and share. Let us believe in ourselves and love who we are inside. In our school we are happy, proud and clever, like a huge, hard-working family.